Engine Repair Your engine light can come on for a number of reasons. 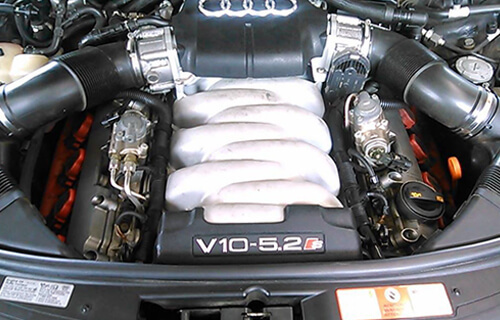 We specialize in engine repair and replacement for Japanese and European imports. Oil Changes Keeping up with your car's maintenance schedule is the key to keeping it running smoothly, safely, and efficiently. Brake Repair Find out if your squeaky or squealing brakes need to be replaced. 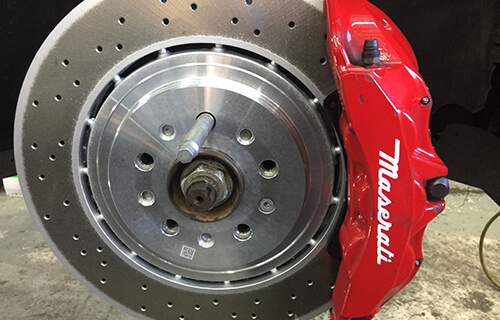 Stop by today for a complimentary brake check. Electrical Repairs We specialize in automotive computer diagnostics and electrical repair services for hybrid and full-electric vehicles. 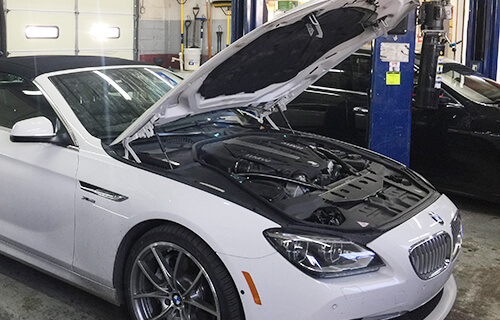 Alpha & Omega Independent Car Repair has over 36 years of experience in providing highly reliable, expert car repair and maintenance services to Boulder, Colorado. We are a locally-owned, family-operated automotive shop dedicated to delivering exceptional workmanship with superior customer service at competitive prices. 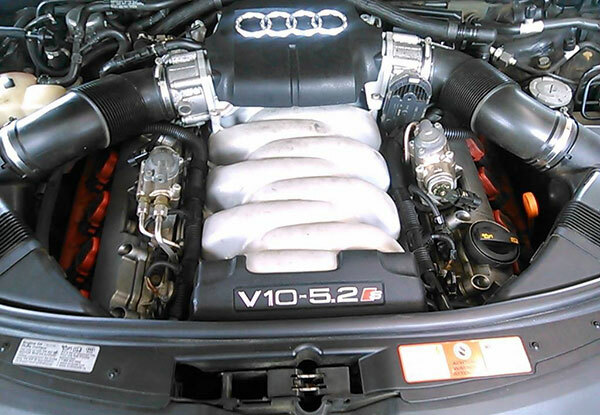 Our comprehensive list of services includes scheduled and periodic maintenance; steering, suspension, and alignment repair; engine rebuild and replacement; transmission service; electrical repair; heating and cooling repair; brake repair, replacement, and maintenance; wheel alignment; exhaust system service; shocks and struts replacement; and more. Over the three decades we have been in business, we have serviced over 100,000 cars and trucks, and earned the trust of thousands of loyal customers throughout Louisville, LaFayette, Broomfield, and surrounding areas. Our customers routinely visit us to keep their vehicles running at optimal performance, and depend on us to always provide them with honest guidance, quality workmanship, and fair prices. As part of our commitment to complete customer satisfaction, we offer an industry-leading, 3-year warranty on parts and labor for most major repairs and maintenance services. 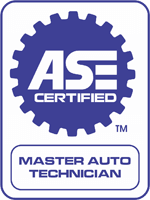 The experienced technicians at Alpha & Omega are led by an ASE-Certified L1 Master Tech, which is the highest rating an auto mechanic can achieve. Our team of mechanics also attends ongoing training to continuously upgrade their skills, and keeps up to date with the industry's best practices and latest advancements. 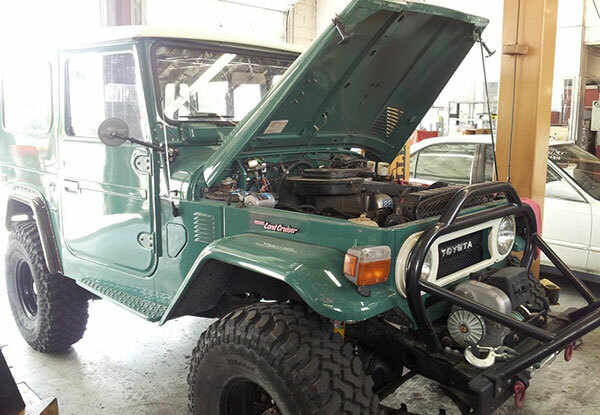 Because of their extensive training and experience, they are experts in inspecting, maintaining, and repairing all makes and models of Japanese and European imports, including 4-wheel drive/all-wheel drive vehicles, hybrids, and electric vehicles. Our Boulder auto shop is equipped with the best automotive technology and equipment available, including state-of-the-art alignment racks and advanced diagnostic tools, which means we can complete most vehicle repairs on-site. Because of their reliability, we prefer to use premium Original Equipment Manufacturer (OEM) parts. However, we can also source high quality aftermarket parts when necessary or by customer request. Stop by our Boulder auto shop today to speak with a member of our friendly and knowledgeable staff. Our regular hours are Monday - Friday, 8am - 5:30pm, with after-hours pick-up and drop-off options available upon request. We offer convenient appointment scheduling, a comfortable customer lounge, and complimentary shuttle service within the city limits of Boulder. At Alpha and Omega Independent Car Repair, we genuinely care about the safety of our customers. That's why we include a 20-point courtesy vehicle inspection with every repair and offer FREE brake inspections. Additionally, we encourage our maintenance customers to stop by in between tune-ups whenever they are in the area so we can check all their fluids and top off their oil at no additional charge. We pride ourselves on our excellent customer service, and will go the extra mile to provide the guidance you are looking for, whether you are trying to find the most cost-effective car repair solution, or you're an out-of-state parent of a college student trying to arrange car care on their behalf. 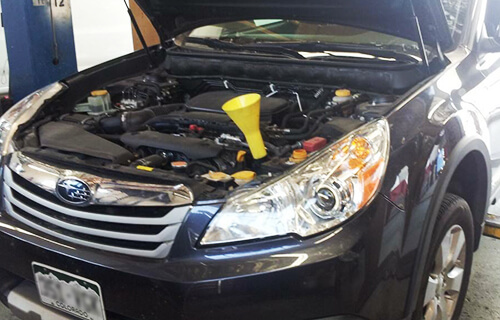 As an Air Care Colorado repair facility, you can trust that we're experts at fixing emissions failures.